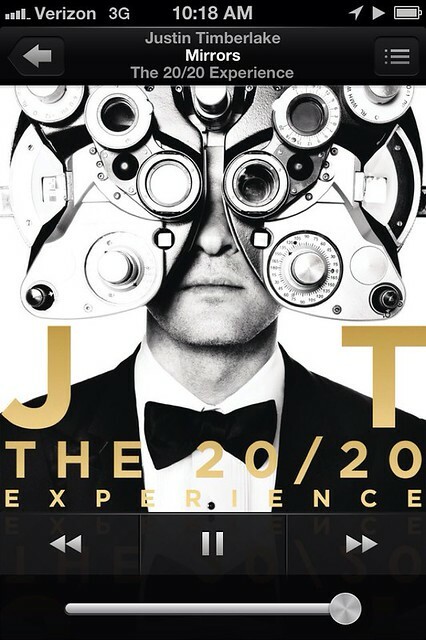 i think we can all agree JT's music is life changing. except that song called blue ocean or ocean floor or something. what in the world is that? so the other day while i was driving around i listened to this song no less than 62 times in a row. and i thought at some point that i should let the next song on my playlist start but my music was on shuffle so i had no idea what song would come on next. what if it was a ballad? that doesn't motivate me for running errands. or what if one of the christmas songs that i can't seem to get off of this playlist comes on? i'm driving, i can't change it. so JT played on and on. then because i got distracted for a moment, "mirrors" ended and the next song began to play. and you know it was another one of my favorites. do you love this song as much as i do? i'm not sure why i love it so much. but i do. 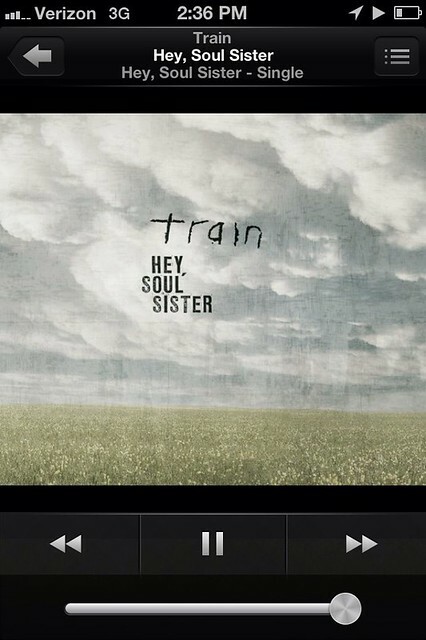 if i had kept pressing repeat on JT, i would have missed listening to train. that would have been a bummer. i think life is sometimes this way. things are going pretty well so we are afraid to change anything. to really look at anything. but what might we be missing? i don't want to miss an experience God has for me because i'm so comfortable where i am. i want to be stretched. i want to grow. this verse has always been a comfort when thinking about past sins. the mistakes from years ago and the ones from minutes ago. but isn't it also saying He wants to do a new work in us? there are always new lessons to learn. new ways He can use us. to show others the truth. how can He do a new thing in me if i don't make myself available? if i'm not fully open to be obedient? if i'm not willing to do whatever He asks because i know His plans for me are good? the thought of shutting the Lord out brings on a sadness i can't describe. so i won't stay comfortable. i will stay open and willing. even though i have no idea what may be around the corner. and i don't know how He will equip me. and the safest place to be is in His will. thanks JT. i needed that reminder.